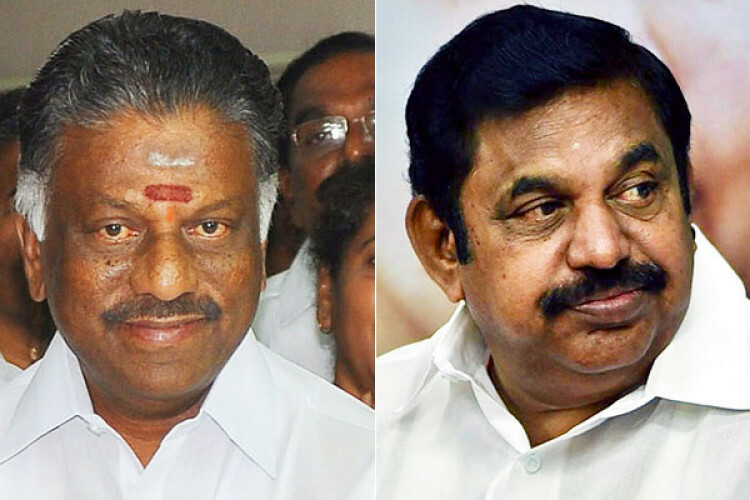 Ahead of the Lok Sabah elections, AIADMK Coordinator O Panneerselvam and Joint Coordinator K Palaniswami informed that the forms will be available from 4th February to February 10 for the candidates. The CM of Tamil Nadu and the Deputy CM also informed that the forms will be worth Rs 25,000. In the upcoming elections, Tamil Nadu is having 39 Lok Sabha segments whereas Puducherry has only 1.